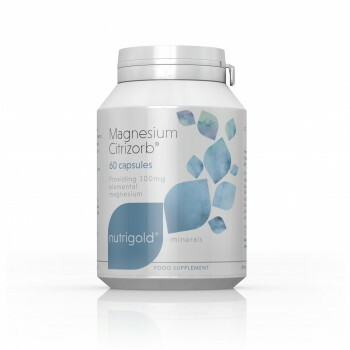 Magnesium Citrizorb® provides 100mg elemental magnesium (per vegetarian and vegan capsule) in a highly bioavailable and bioactive organic citrate form.Magnesium contributes to normal muscle function, protein synthesis, energy-yielding metabolism and reduction of tiredness and fatigue. Hydroxypropyl Methyl Cellulose. Magnesium Stearate. 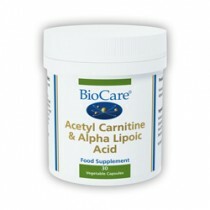 Recommended daily intake:1-4 capsules daily taken after food or as directed by a practitioner. Cautions:Suggested combinations:Actizorb® or Multi B Complex and/or selected Citrizorb® products and OmegaSmart®, Antarctic Krill oil, EPA Marine Fish Oils or Golden Flaxseed Oil. 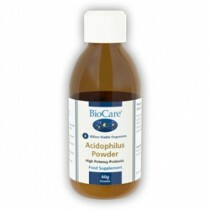 Levels in excess of 400mg of elemental Magnesium may in some cases cause mild stomach upset in sensitive individuals. 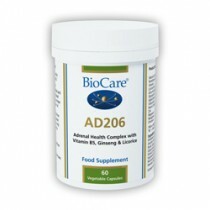 However, we believe that the chemical form employed in supplementation may play a big role here. Most magnesium is supplied as magnesium oxide, a poorly absorbed form of magnesium which is known to have a mild laxative effect on the body. 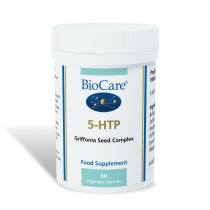 Category of food allergen (Directive 2003/89/EC, Annex III bis, amending by Directive 2006/142/EC and Directive 2007/68/EC and US Food Allergen Labelling and Consumer Protection Act of 2004) Under these directives there are no allergens in this product.